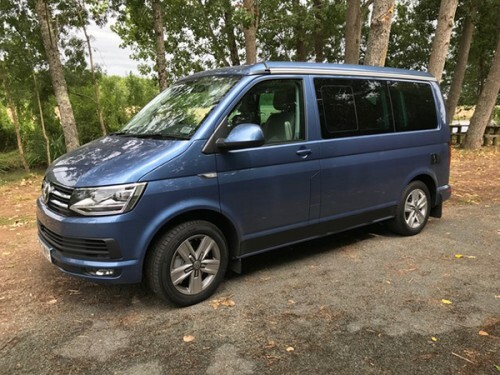 If you’re looking to explore in a VW van, then contact our campervan owners that are based at locations including Stevenage, Hertford and Watford. The vans listed on the Herefordshire county page are a great way to go on holiday and can also be found in Hatfield, Hemel Hempstead and St. Albans. I am VeraT6, hire me today! Maple is a vw t-sporter t28 2010 with roof conversion. Edi is a 2017 T6 with 25k miles that we had professional converted last year. It has 5 seats, sleeps 4, has rock & roll bed, pop up roof, fridge, sink, hob, and awning. VW California Beach 2014. Good condition.